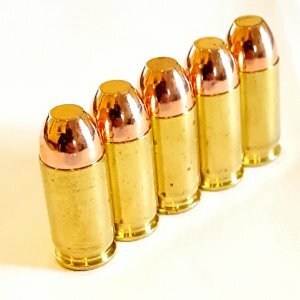 SilentStrike 7.62x39mm 200gr Frangible - Detroit Ammo Co. : Detroit Ammo Co. 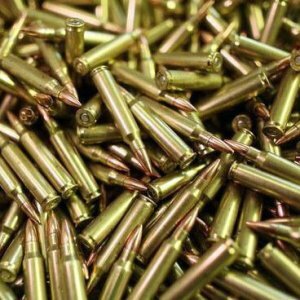 This ammunition will operate the AK/AR weapon platforms at 1050 FPS in semi and full auto and that is safe to shoot in suppressors. 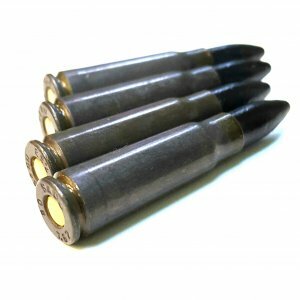 This ammunition is made from a dense lead free compressed Tungsten powder metal. The high density of the tungsten gives SS the ability to penetrate through thick clothing/hide heavy bone to reach the vitals. Unlike lead core FMJ ammo that makes a one path cavity, SilentStrike once inside and impacting against the fluid filled tissue the frangible core begins fragmenting in vertical and horizontal directions creating a multi directional permanent wound cavity. This creates massive shock trauma to the central nervous and shuts it down from overload. 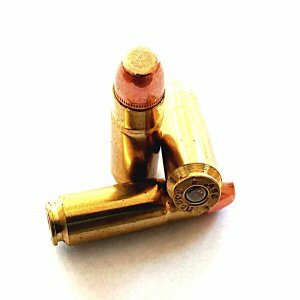 This stops the threat quicker than having the soft target bleed out and still capable of staying in the fight and possibly firing back. 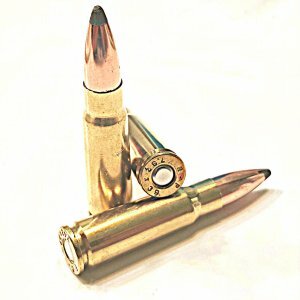 This Subsonic ammo is the worlds only Frangible Subsonic round that is safe to shoot through suppressors. 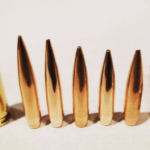 Because it is a Jacketed Frangible it will not blow up in the suppressors like other frangibles do. No modfication is needed to the host weapon to shoot SilentStrike. 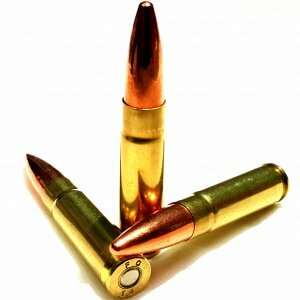 It functions in the gun as reliable as high velocity ammo. 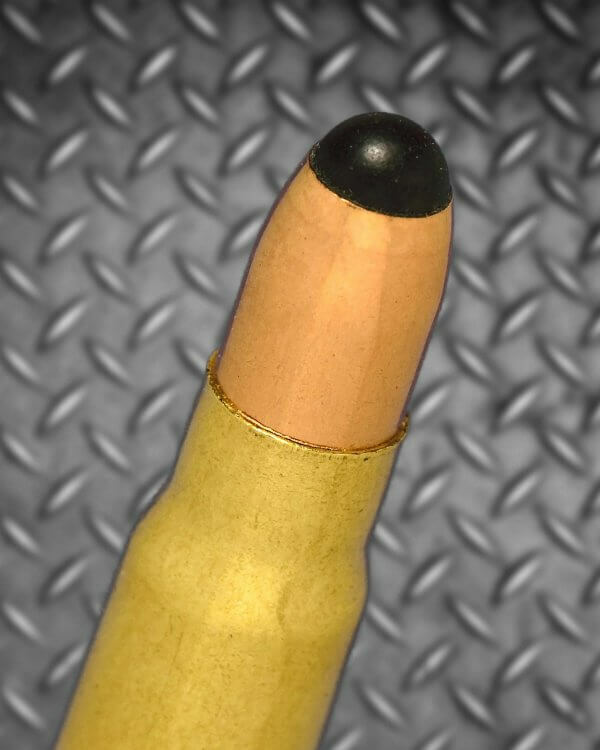 SilentStrike 7.62X39 200GR 1050 FPS is the worlds only Jacketed Frangible Full Cycling subsonic round that will operate the AK weapon platform at 975 FPS in semi and full auto. 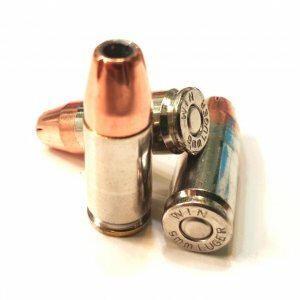 SilentStrike is the worlds only Frangible round that is safe to use in suppressors and that will not blow apart like other frangible rounds do.